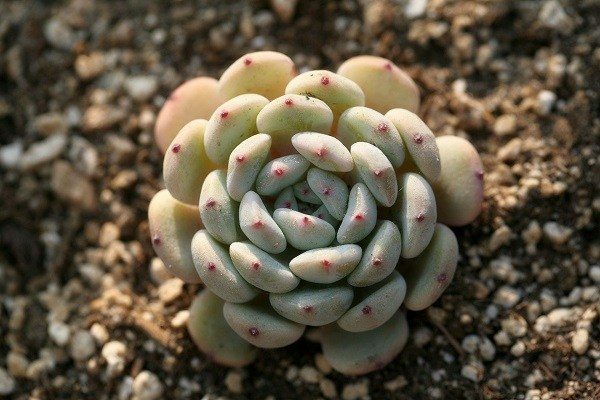 Succulents are uniquely looking, beautiful and easy to grow. If you want an outdoor colorful garden or an indoor peace of nature, succulents are a great choice for you. Succulents can be the first choice for a gardening newbie because of their durable nature. In other words, it’s hard to kill them. They don’t need that much watering as some other plants and just good soil can go a long way. Yet, taking care of succulents shouldn’t be taken for granted. It is not a surprise that not so many people know that succulents need fertilizers, just as any other plant. Like all other plants, succulents need nutrition in order to grow healthy. They can get those from the right soil, but some fertilization can help them get more beautiful and rich in color. While using fertilizer, we have to be careful to use a right kind. Fertilizer that is too strong can burn our succulents beyond recovery. The right amount is yet another thing to consider. To much fertilizer can make them grow too fast. That means week stems, small leaves, and more flexible plaint. That is not what you want your succulent to look like. On another hand, if you don’t them fertilize enough, they won’t get any larger or flower as often as they should. It is true that most succulent can grow without nothing more than water, but fertilizer makes that little boost that will make them healthier, more colorful and breathtaking. 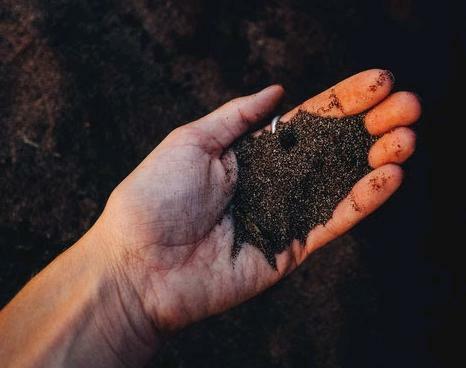 If you’d already considered fertilizing, you surely noticed that some special fertilizer for succulents doesn’t exist. One of the reasons for that can be a great variety of them. You can always choose some standard fertilizer and use it in a smaller amount. In that case, you can’t be wrong with 8-8-8 all-purpose fertilizer concentrate. Just use 2 or 3 times more water than usual and apply it not more than once a month. If your goal is to get your succulents to flower, you may need a special fertilizer. In that case, choose ones that are high in potassium and phosphorous. These ingredients will boost your succulent to blossom, especially phosphorous. You will notice that there are some “cactus fertilizers”. Be careful with them because they’re diluted down to be used more frequently, which means less nutrition for your plants. Its always a better choice to dilute down your fertilizers yourself, so you can control the amount of nutrition you give to your succulents. All in all, it depends on the result you’re aiming for. If you’re looking for more “green” option compost tea or manure tea is a great choice. The upside of using tea instead of usual compost or manure is that it doesn’t stink and there’s no mess. You can get already prepared or you can make one by yourself. If you’re preparing your own fertilizers, you can use a horse, cow, poultry, or goat manure. fertilizers in a form of tea are mild, so they won’t burn your succulents if you accidentally spread some on the top of the leaves. Just use it from time to time like you would use water. When it comes to timing, you can fertilize your succulents one per month, especially if you use manure tea or compost tea. If that is too much for you, your succulents will grow colorful and healthy even if you fertilize them one per year in spring. That’s a time of year most succulents start their growing cycle. If you have a winter grower, you want to fertilize it in fall. One thing that is very important to remember is to stay away from slow releasing fertilizers. 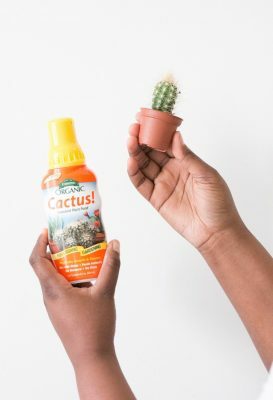 They are the easiest way to burn your succulents. There is always a doubt about fertilizing indoor succulents. You will do them a great favor, just give them some extra attention. fertilize them one a year, use some mild options and take them outdoors in some shady and bright area after you fertilize them. If you live them inside, there is a chance of some deforming if they don’t get enough light. If you don’t have some outdoor space for your succulents to enjoy, you should consider getting some grow lights for a period after fertilizing. In conclusion, fertilizing or not is up to you. 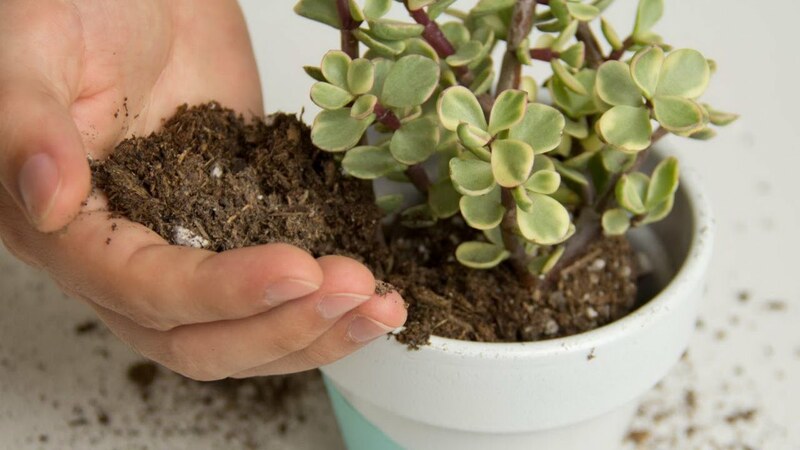 The fact is that you can help your succulents grow more beautiful, healthier and even start flowering more often if you get them some extra nutrition. There are many options so you can experiment and get your own winning formula. This entry was posted in Blog, Succulents and tagged Compost, Fertilizing, Manure, Succulents.